If you already have the basics and want to learn more Russian, this advanced beginner audio course will boost your confidence to speak and understand. 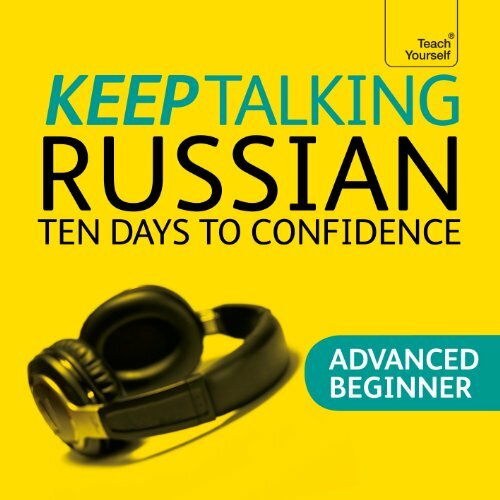 Practise the most frequent words and expressions for:-being a guest-shopping for food and drink-finding your way around and using transport-reserving a table-talking about what you do-telling people about where you live-going out-discussing haves and have nots-going to a party-going to the doctor’s. same dumb students wasting teachers time! As in my previous books, the events unfold on the island of Guadeloupe. Banker George must "save the world", or, at the very least, help humanity. 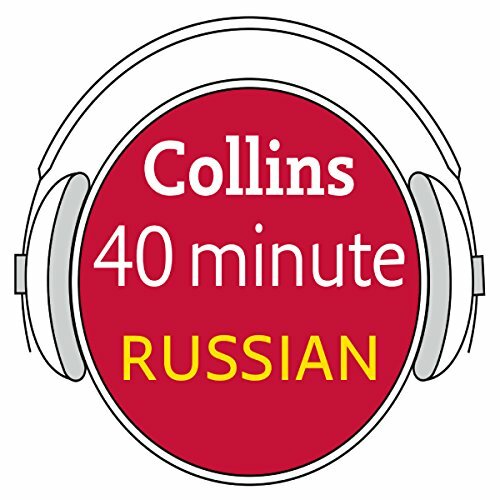 But, alongside this, the listener will learn about another main character, Professor Voensky, who had to leave Russia after the 1917 Revolution. He settled in Malta and subsequently left us something incredibly interesting and useful. 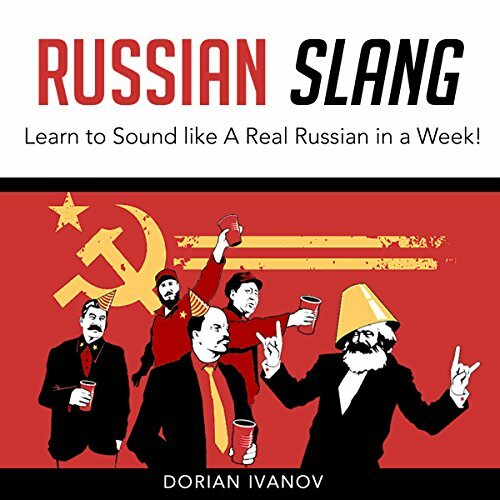 Russian Slang: Learn to Sound Like a Real Russian in a Week! I am sure you know how much slang you use on a daily basis. It is a huge part of our communication. It's the same in Russian, so if you want to sound like a real native you need start practicing your slang. 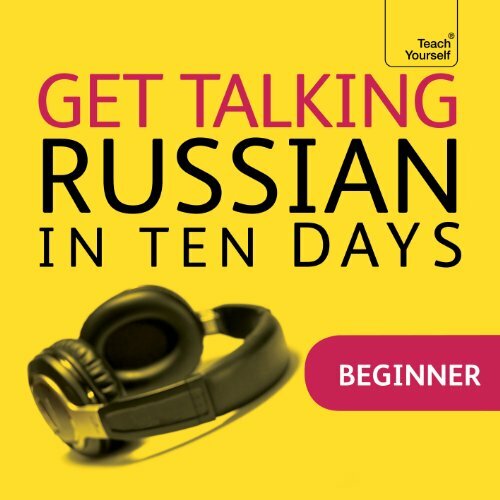 From slangy greetings to swear words, this guide has it all - with explanations of when and how to use these words and phrases. Are you learning Russian? 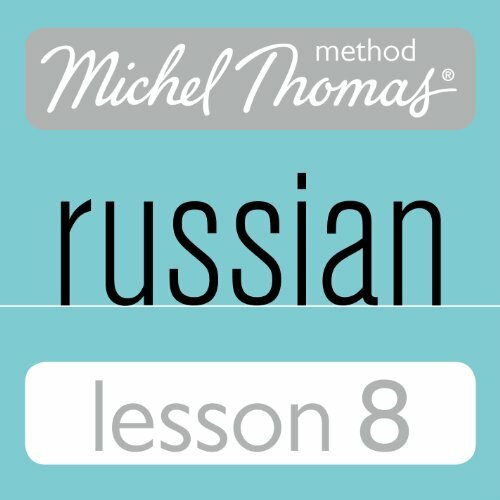 Knowing more words is one of the best ways to speak and understand more Russian. And, if you want to sound like a native speaker, you'll need vocab that's relevant to Russian culture and daily life and that is actually used by Russian people. 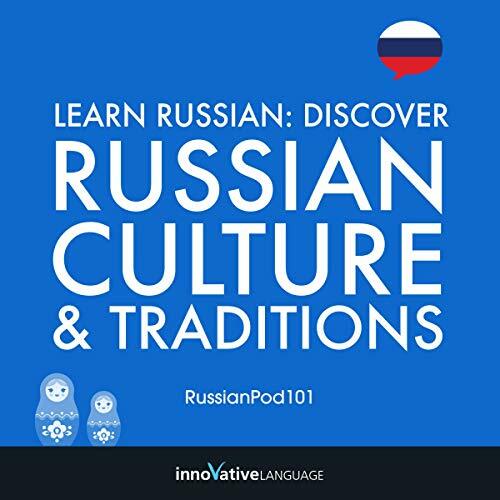 With Learn Russian: Discover Russian Culture & Traditions by RussianPod101.com, you learn the must-know vocab and Russian cultural insights that you won't find in a textbook. 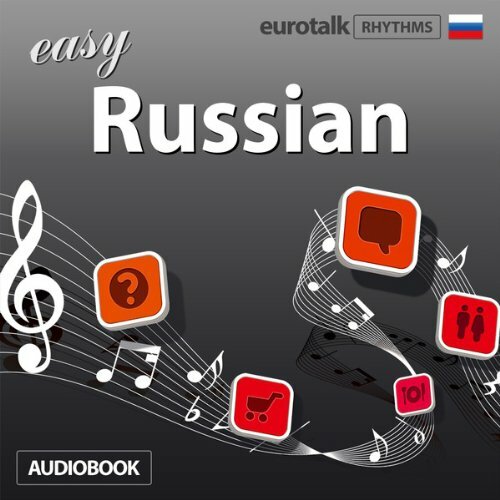 Use your mind's natural rhythm to learn a language with Rhythms Easy Russian from EuroTalk. It's naturally easier to learn something when it's set to rhythmic music, so that is exactly what we've done. Rhythms puts your mind painlessly to work: you don't even need to focus! 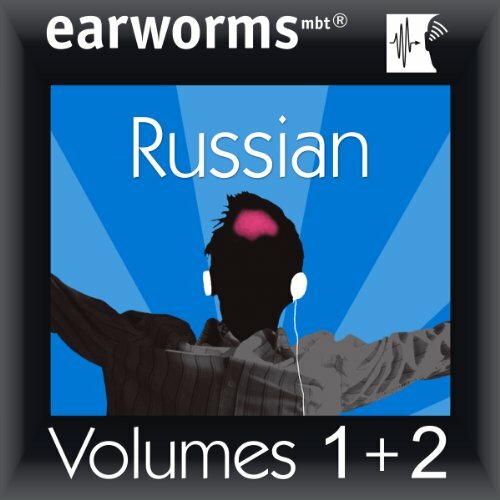 Simple words and phrases are set to a varied pattern of rhythms and music designed to help you learn and to keep you engaged so that you won't just switch off after five minutes. 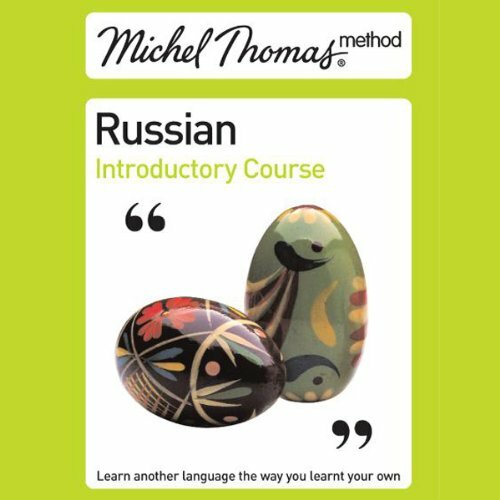 A Russian audio course that jumps right into learning the language with expertly designed structure of the lessons and thematic organization. 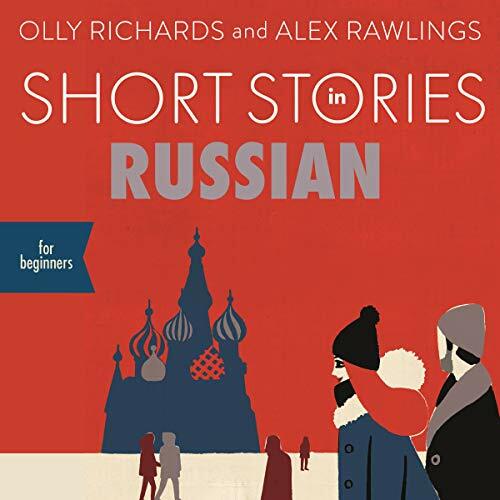 This audiobook set includes essentials from volume one such as greetings, travelling, numbers, food and drink, shopping, getting around town, business meetings, dating, and telling the time. 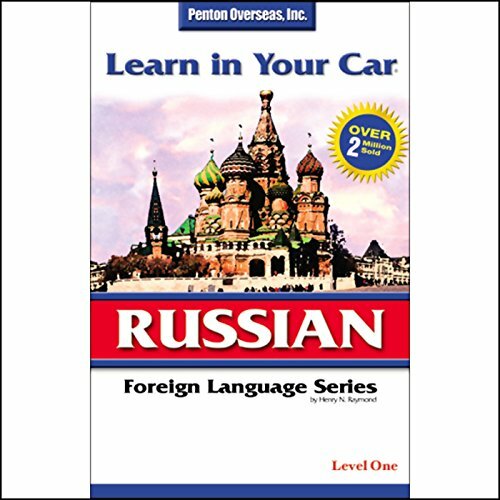 The Learn in Your Car language series is the first system ever designed to teach a language in your car...or anywhere...without a textbook. Simple and effective, you can learn to converse in another language while driving, walking, or doing tasks around the house. 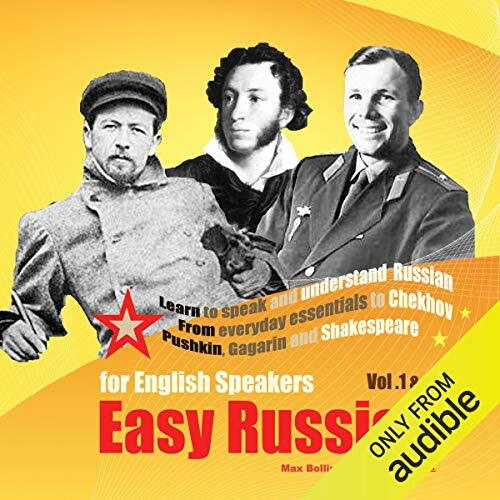 And now with Learn in Your Car from audible.com®, you can turn any mobile device into your own personal language tutor.